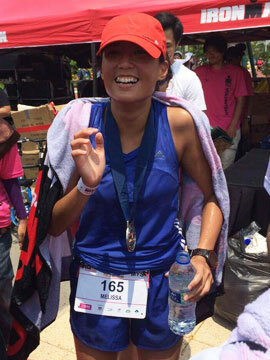 Post-Race Recoveries: 3 Tips | JustRunLah! Recovery is often the most neglected part of training. 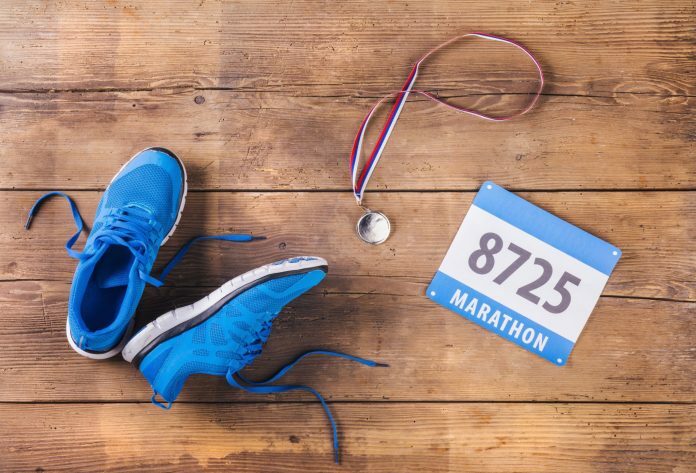 We, runners tend to forget that recovery is training. It is only with proper recovery that our muscles can repair, rebuild and strengthen, making us stronger and faster. Remember, take it easy! The purpose of the Recovery Run is to facilitate recovery. Do not defeat its purpose by going any faster than necessary. In fact, your legs are meant to feel even more rejuvenated after a recovery run, and yourself more energetic. The Kenyans know how to train hard, but also know how to recover well. They start off their recovery runs at a 6min/km pace and end at a 5min/km pace. Bear in mind this is given their 3.30min/km tempo run pace. This probably gives you a gauge on how slow a recovery run should be. Recovery runs may seem painstakingly slow, but that is the point of the run – to recover, not to make yourself more tired. Ideally, eat 30 minutes post workout. Post-race, our energy levels are depleted and our body needs refuelling to kick start our repair-rebuild-strengthen process. Eating in this 30 minute window is vital as absorption is at its best, hence maximizing recovery. 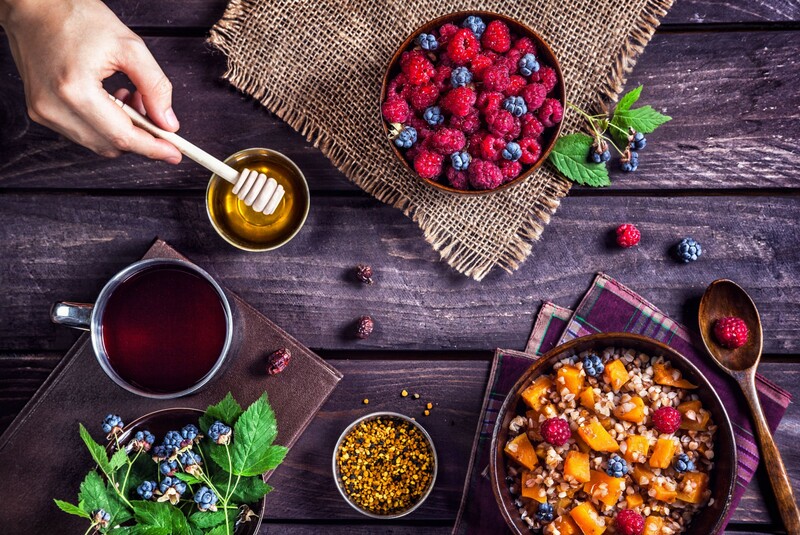 Even something simple is good enough – an apple, or bananas or even a handful of dried cranberries. Eggs would be great to have as well. However, if you find it difficult to eat post-race, Chocolate Milk works well too. Go for a good mixture of carbs and protein. It is also equally as important to keep yourself hydrated so remember to refuel with lots of liquid. 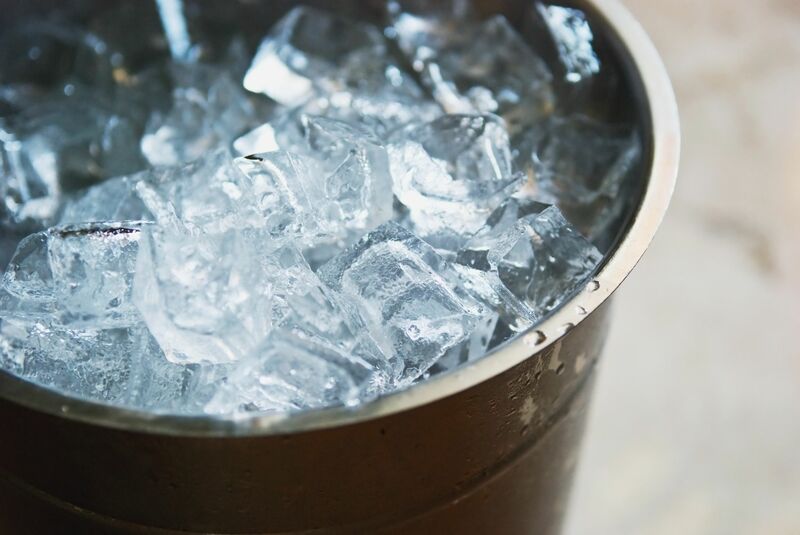 We know putting your legs in a bucket of ice isn’t the greatest thing to look forward to, but it is so good for you. Grab a bucket and fill it with ice and water (and we do mean ice-cold, so don’t stinge on the ice). Grab another bucket and fill it with lukewarm water. Immerse your legs (up to knee level) in the bucket filled with ice-cold water for 1 minute. Alternate between the ice-cold water and lukewarm water. Do this for about 30 minutes. This will help flush out the metabolic by-products from your muscles and reduce the inherent injury risks from a hard race. Be sure to reap the benefits of this ice/hot water immersion therapy. There you go, our 3 tips that will help you breeze through your post-race blues!